Create a Target College Registry Get a FREE $20 Target Gift Card! Head over here to login or create a Target account. Click on the “Create your own” button to begin your Target College registry. Add at least 15 items worth $500 or more and receive your gift card in the mail within 3 weeks. Quantities limited to the first 10,000 registrants. 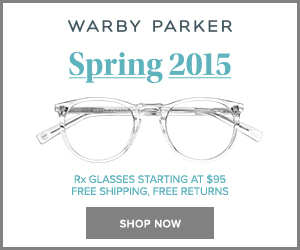 Valid on new registries created April 5 to April 11, 2015. Registrants will receive a physical gift card by mail within 3 weeks of completion of registry. Limit of 1 registry per person. No rain checks. Offer/Prices are subject to change and was current as of original post on 4/6/15 at 10:15 am.